Add your custom embroidered logo or message to your company caps from the fine product line at San Saba Cap Company who has been the leader in making caps for over 32 years. If you are looking for caps for advertising your company then look no further and if you have any questions about our embroidered caps please call us at (830) 257-2434 or (800) 654-5699. 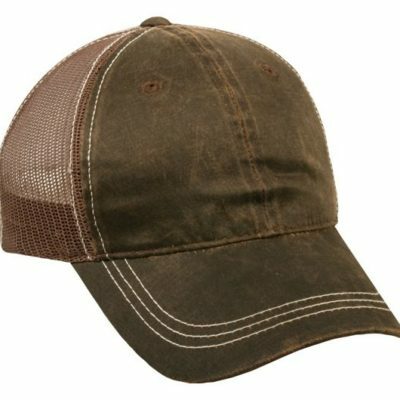 All embroidery cap prices include embroidery on the front of the cap up to 10,000 stitches and free shipping. Minimum order is 12. Please call us for a quote on additional embroidered locations.